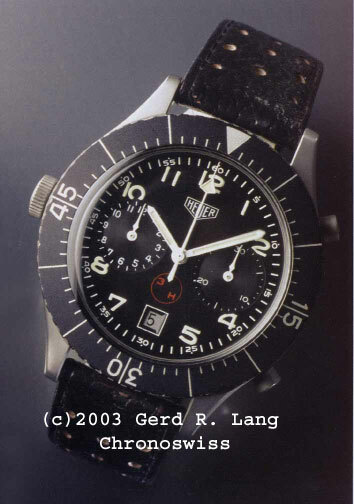 Thread: What is the most desirable military chronograph? Off the top of my head the Breguet fly-back with the tri-compax layout comes to mind. Out of my own collection it's probably a tie between the SAAF Lemania 5012 and the Hanhart 417 ES, although if you like Russian rarities, the Czech issued Strela and luminous white dial Poljot 3017 are right at the top of the list; even rarer plus they have cosmonaut heritage. - Lemania cal. 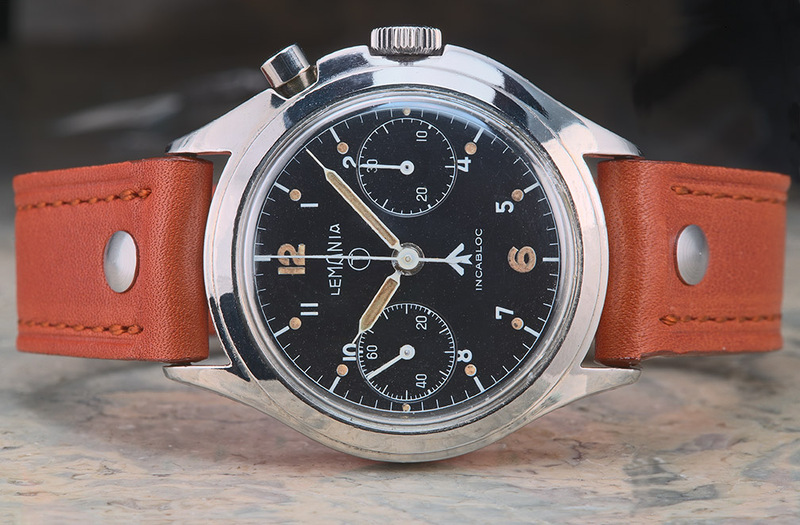 2220 (or the 2225 Swedish version) single button chronograph? But would have to agree with your suggestions too. Last edited by Noodlefish; 03-02-2010 at 08:21. Ah, the military-only hacking version of the Sturmanskie which was made for the Soviet Air Force in the '80s and early '90s which has a 31659 cal movement (a 3133 modified to hack). I reckon these are real sleepers - they are already difficult to find in good condition, with a great space heritage - as well as Russian pilots, the 31659 was also used by many cosmonauts, including Toyohiro Akiyama, the Japanese cosmonaut-journalist known as the world's first space tourist. 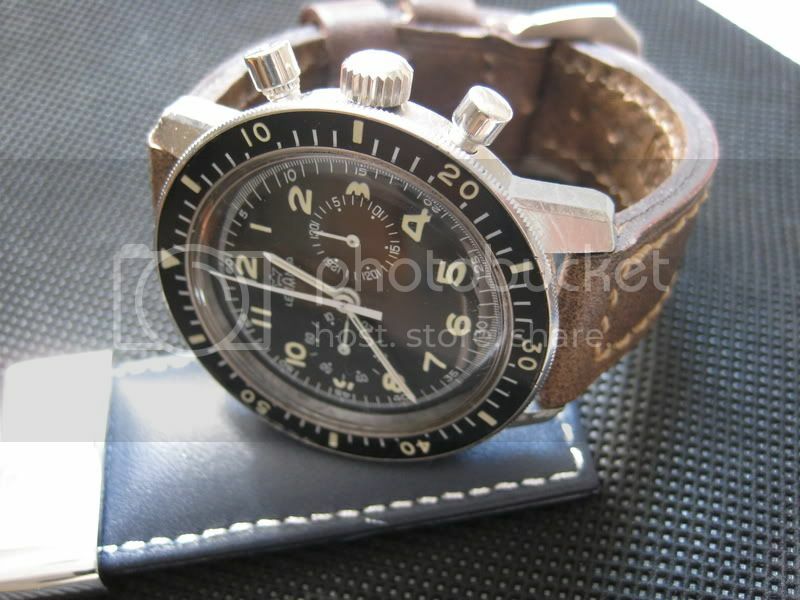 A little known fact is that cosmonaut Alexander Poleshuk, engineer for the Soyuz TM-16/MIR-13 expedition, wore a 31659 Sturmanskie during his 179 days flight in 1993, including during his EVAs - there are a lot of "space" watches but not very many have actually been outside the capsule (on numerous occasions) like this one. There has long been a suggestion that Poljot bought the 7734 tooling from Valjoux. I think it was Lysander (?) on another forum who dismantled a Valjoux 7734 and a 3133 to compare them - from what I remember they are very similar but Poljot certainly improved upon it. The later "tourist" versions commonly seen on ebay can't hold a candle to these earlier issued versions. P.S. Those grey dial versions look great (or should that be ironic?) on a Bond NATO (sorry, Warsaw Pact!) strap. Last edited by StampeSV4; 02-02-2010 at 23:25. 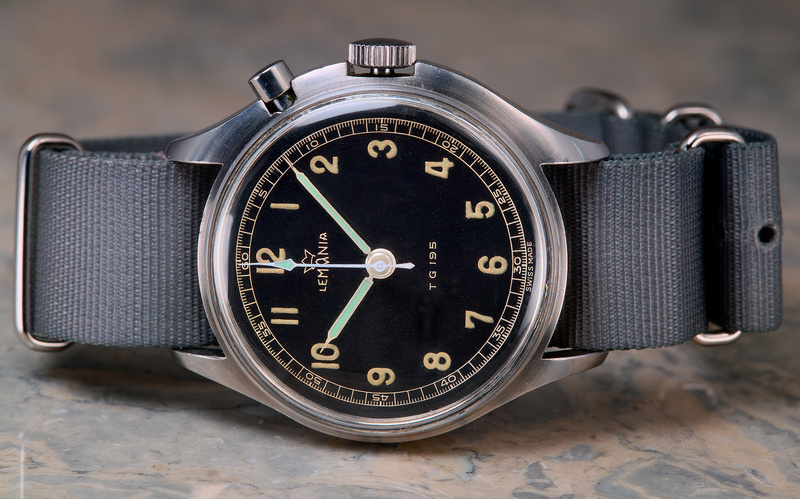 Have to agree that it's a great-looking watch with an interesting and illustrious pedigree. A few spring to mind for me. I am sure there are others, I'll have to have a think. SAAF Lemania 5012 (or indeed the RAAF version which I'm pretty sure is rarer in numbers, and for me more desirable due to its Ozzie-ness!!!). Jon has a pic, since he has one!!! Last edited by StampeSV4; 03-02-2010 at 16:16.